Americans may have their candy corn and color-themed Reese’s Pieces, but Italy has a seasonal sweet much more tempting come the end of October. 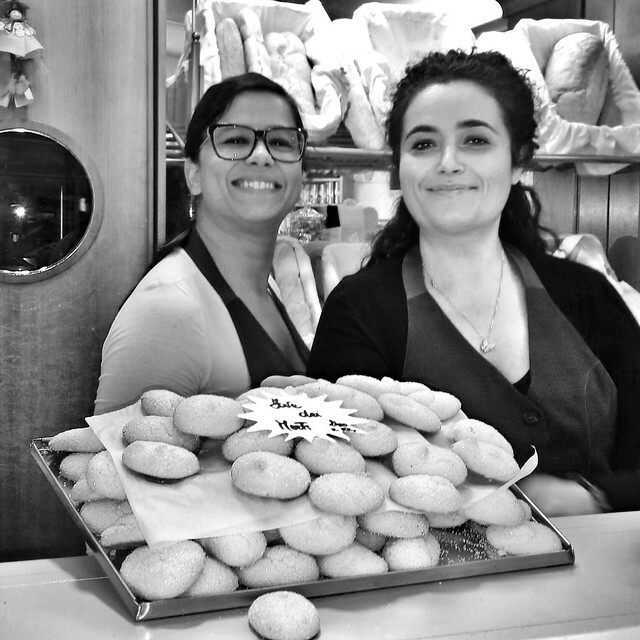 Pasticcerie throughout central Italy begin turning out fave dei morti (sometimes called ossa dei morti)--beans (or bones) of the dead--a few weeks before All Souls’ Day on November 2nd. These soft almond cookies, sometimes laced with cinnamon, citrus, or rum, are covered in granulated sugar and baked into an oval bean (or slightly longer bone) shape until just barely golden. 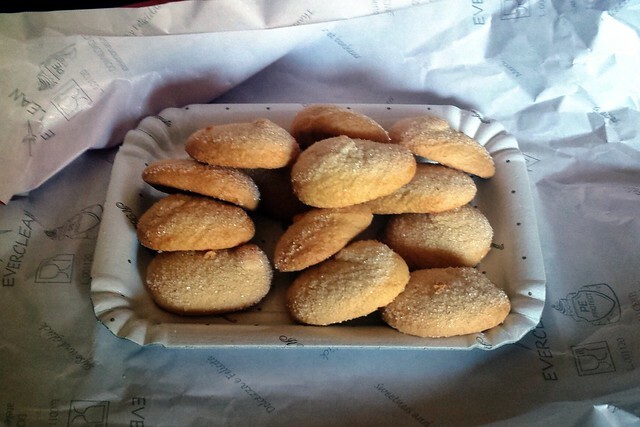 Where most Italian cookies are the hard tozzetti or crisp shortbread variety, the dough for fave dei morti is primarily ground almonds, which keeps them moist and just sweet enough for serving with an afternoon coffee or tea. Though they would be delicious any time of year, the fact that fave dei morti are such a fleeting pleasure (usually available for only a few short weeks) makes Italians savor them all the more.